Let us introduce ourselves. We are Tim & Diane Robertson. In 2007 we purchased a newly-planted vineyard at Harcourt North overlooking Mount Alexander. And so began Lome Vineyard. 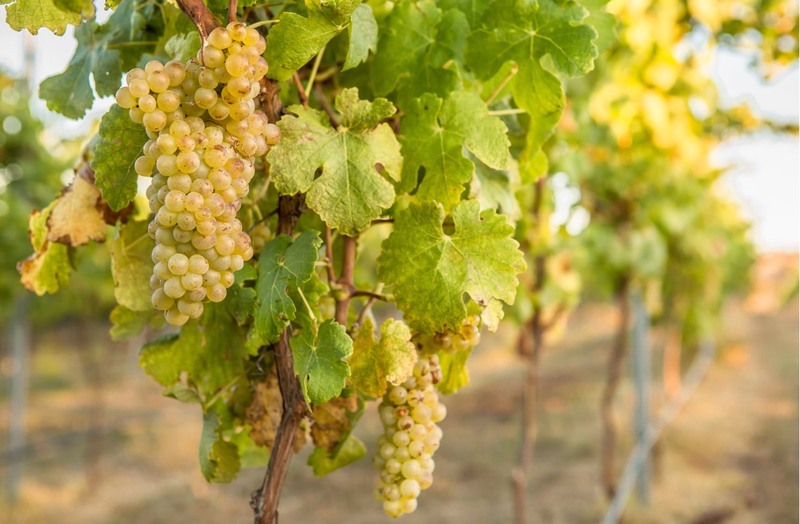 Lome produces two wines – a Shiraz made from four clones and a white blend of Marsanne Viognier and Roussanne. All grapes are estate-grown and the wine is made with the least possible intervention. 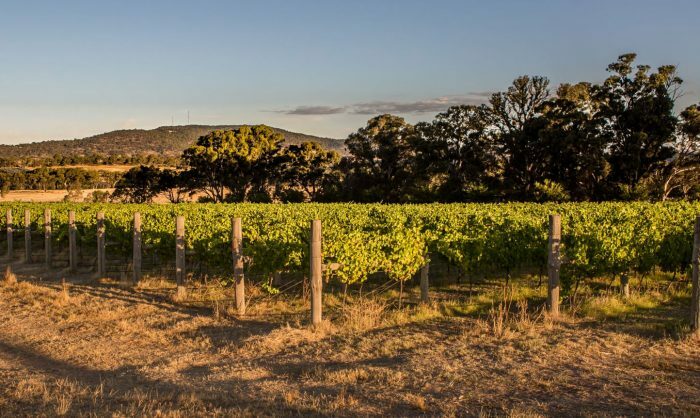 We chose the Harcourt Valley because its granitic soils are some of the oldest in Victoria. With Castlemaine 18 km to the south, and Bendigo 31 km to the north, the region is a natural food haven; home to apple and pear orchards, vineyards and dairies. Step inside and discover our range of red and white varieties. Sign up to receive tasting notes, winery news and vintage information delivered straight to your inbox.